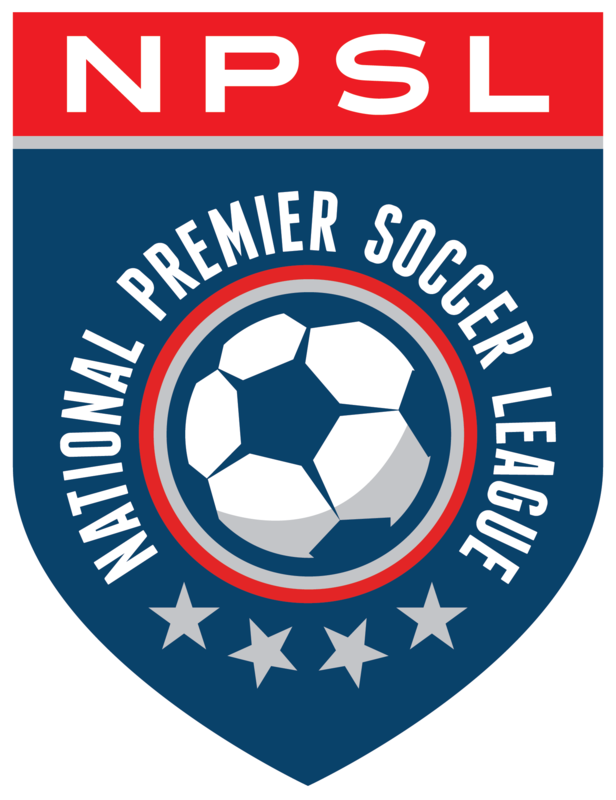 If you follow the NPSL, chances are that you’re familiar with Dallas City FC. Founded in 2013, the team has quickly amassed a loyal fan base in Dallas, a city whose community the team gives back to through the DCFC Foundation. ­What you may not know is that Dallas City’s reach goes beyond city borders. In fact, Dallas City’s reach stretches well into other continents. This is largely due to the work of Dallas City President Nicolas Ayala, who was born in the U.S., but grew up in Mexico. Ayala boasts an impressive soccer resume which includes studying at Real Madrid Graduate School and a stint working for FC Dallas. He tells us that his journey with Dallas City began when he saw a void in the city. Upon joining the league, Ayala noticed that there was no local derby, so he and his partners decided that it might be a good idea to create one in collaboration with Fort Worth Vaqueros, a team located just 37 minutes away. This is how the Trinity River Cup was born; a two-legged affair intended to fill a need in the community, so named because of the river than connects Fort Worth and Dallas. That the derby was created with Dallas’ community in mind is no surprise, especially given that Dallas City’s motto of “One City, One Team!” permeates through all facets of its operations. It was this same desire to serve the local community that led to the creation of the DCFC Foundation. The goalkeeper Ayala is referring to is Miguel Ibarra. But Ibarra isn’t the only player to garner attention during his time at Dallas City. Following the team’s first season, players Moises Orozco and Gustavo Lozano departed for the Armenian First Division and Mexico’s Ascenso MX division, respectively. Last year, Jesus ‘Chuy’ García signed with Liga MX’s Chiapas FC. This desire to provide a platform for young players led Dallas City to seek partnerships with other clubs, something has become one of Dallas City’s most impressive endeavors. In what is essentially a global initiative, the club has partnered with teams in four different countries. Chiapas FC, a growing club seeking to “make noise in the U.S.” as Ayala puts it, was Dallas City’s first partner. The partnership with Jaguares was followed by partnerships with Altinordu SK of the Turkish Second Division, with Alianza FC of El Salvador’s first division, and finally Turkspor Augsburg, a lower division German team. Given Dallas’ large Hispanic population, it makes sense that the team partnered with teams in Mexico and El Salvador in order to attract larger crowds. But Dallas City’s other partnerships have also yielded results. It also doesn’t hurt that Dallas City’s Director of Coaching, Rahim Zafer, is a former Turkish national player whose career included a six-year stint with soccer powerhouse Beşiktaş. Ayala believes that the fact that both he and his partners come from such different cultural backgrounds has led to them having a “global” vision when it comes to their approach to the team and to the sport. The facts seem to back Ayala, as Dallas City has had players in its roster from Colombia, El Salvador, Guatemala, Honduras, Mexico, Senegal, and even Zimbabwe. But while the team is obviously having an impact that is far reaching, Ayala says that Dallas City is just doing its small part when it comes to helping soccer grow in the U.S.